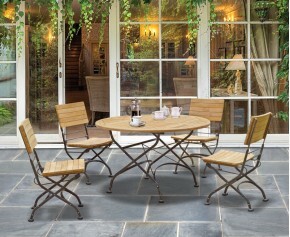 A garden favourite, this gateleg rectangular garden table and chairs set can be utilised without sacrificing a great deal of space. 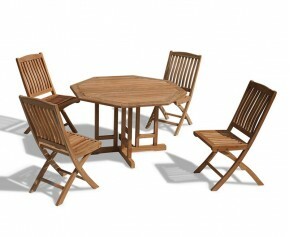 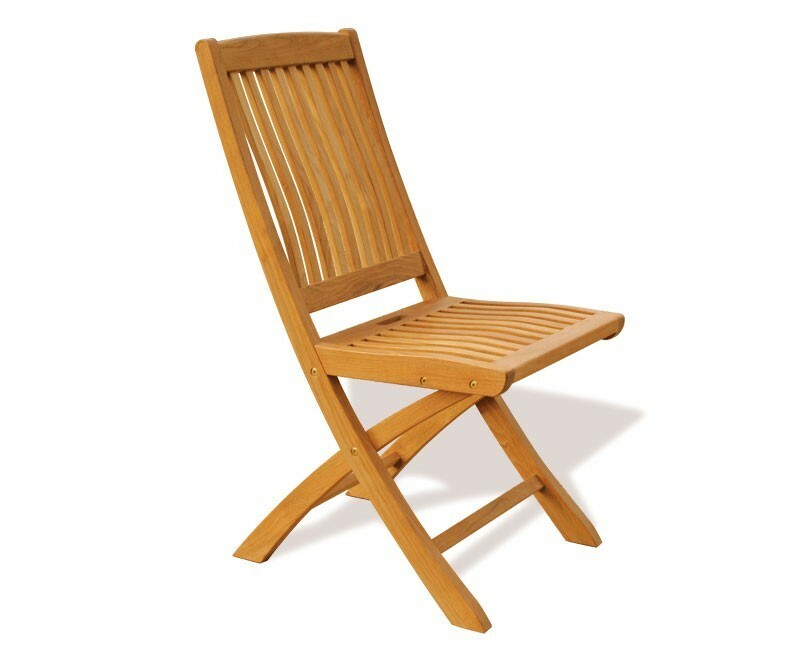 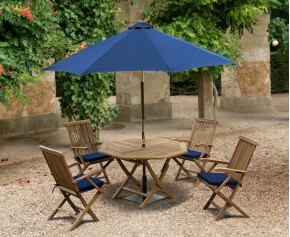 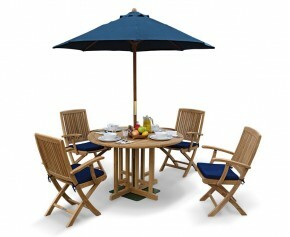 Expertly manufactured in plantation grown grade-A teak, this gateleg rectangular garden table and chairs set is robust, stylish, hardwearing and can be left outdoors all year round with minimal maintenance. 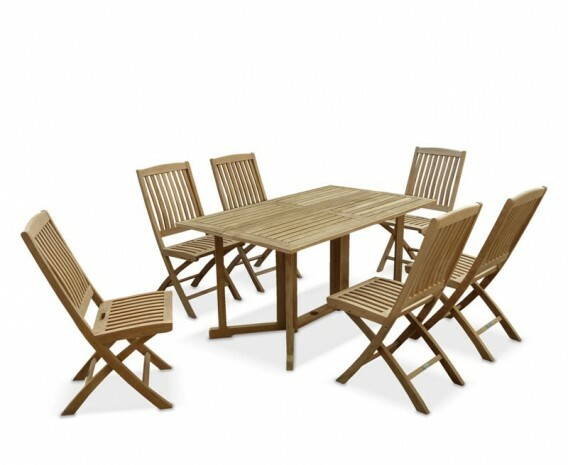 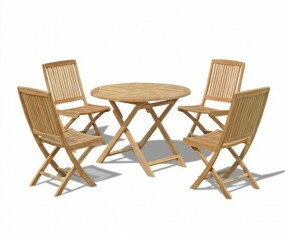 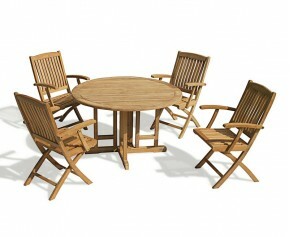 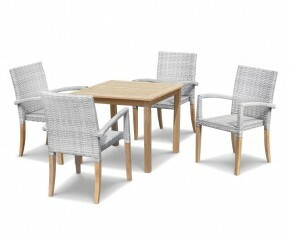 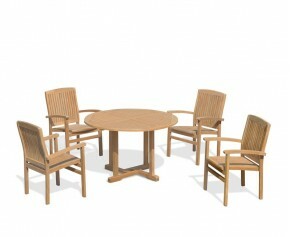 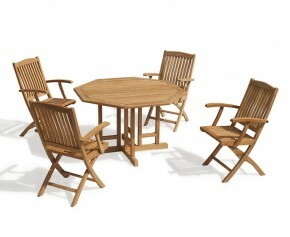 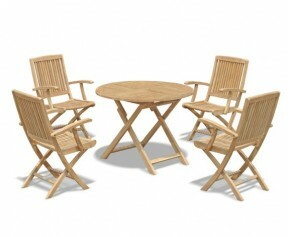 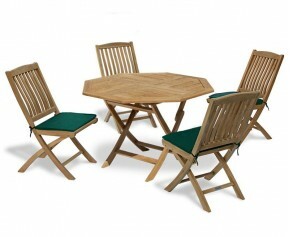 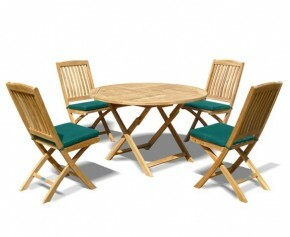 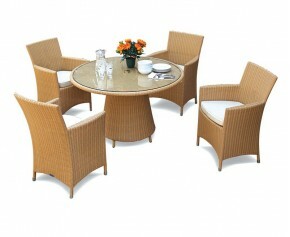 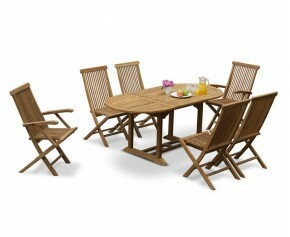 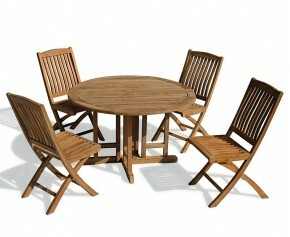 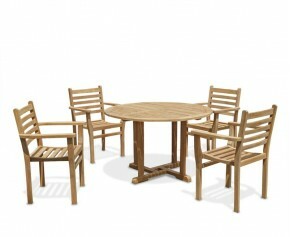 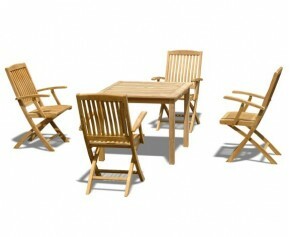 Finely sanded to a smooth finish for your added enjoyment, this 5ft table and 6 chairs set offers a superb mix of traditional material and contemporary style; What's more the table leaves fold down and the chairs fold flat for space-saving convenience and can be easily stored away until they are next required - enabling you to make the most of your outdoor space. 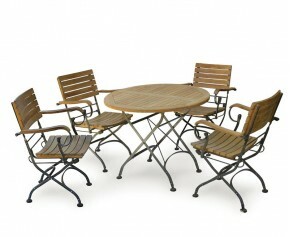 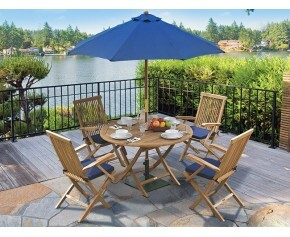 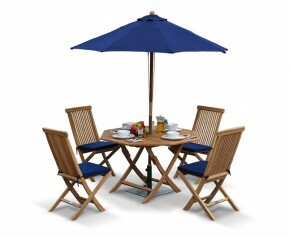 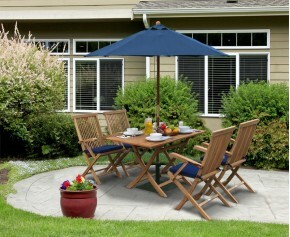 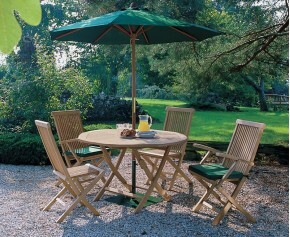 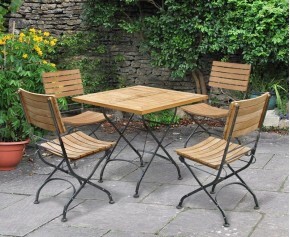 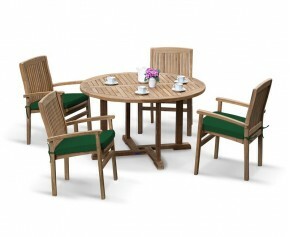 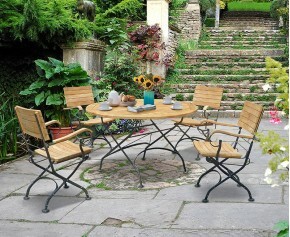 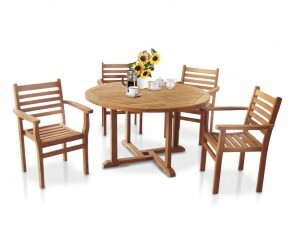 This Shelley gateleg rectangular garden table and chairs set will be delivered fully assembled for your immediate enjoyment.